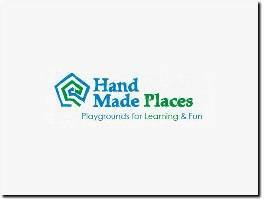 Experts in the design, manufacture and installation of timber playground equipment for pubs, restaurants, leisure attractions, holiday parks, schools and more. 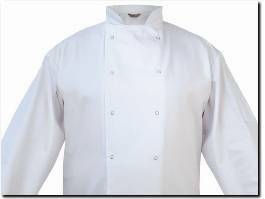 MK Catering & Bar Supplies for the Restaurant & Bar Industries. 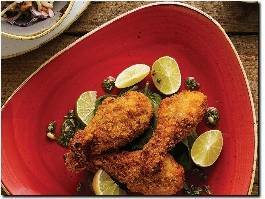 Looking to inspire great food & drink service & give options to increase profit & profile. 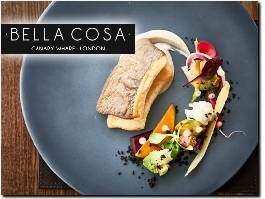 With a strong Italian character in a contemporary setting, Bella Cosa is the perfect lively and versatile fine dining restaurant for your culinary escape, set in the heart of Canary Wharf. 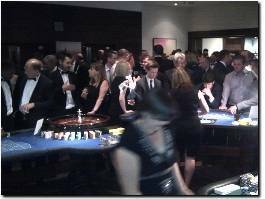 We provide a low cost waste collection service to the catering and hotel industry throughout Sussex. 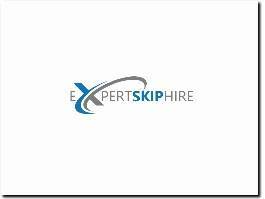 We offer some of the lowest trade prices, starting at £105+VAT for short term hire. 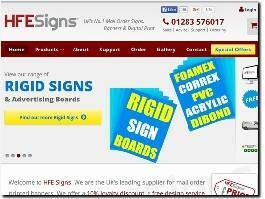 Welcome to HFE Signs. 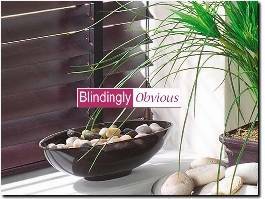 We are the UK''s leading supplier for mail order printed banners. We offer a 10% loyalty discount, a free design service for all signs and banners and next day delivery on many products. 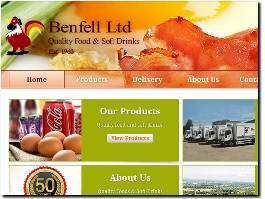 Benfell provides fresh and frozen food to companies throughout the south east of England. Our chill-chain compliant vans supply dairy produce, meats, drinks, and canned products. 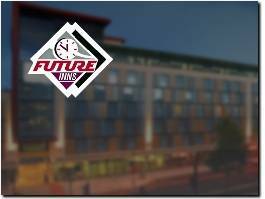 Situated in Future Inn’s Bristol hotel, Chophouse Bar & Restaurant specialises in great home cooked food made from the finest local ingredients. Open daily for breakfast, lunch and dinner, Chophouse serves a range of exquisite dishes that take inspiration from Future Inn’s Canadian heritage. 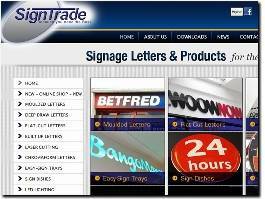 Sign Trade Supplies is a family business established in 1990, Sign Trade Supplies offer a full range of products to sign makers and sign manufacturers. 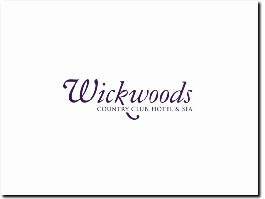 The professional team at Wickwoods country club, hotel and spa offer an exquisite range of first-class spa treatments and gym sessions to clients and members of the country club.